Check This CUSTOM MADE 70 Chevy Chevelle LS2 V8 Engine! Thumbs up for the people who try to resurrect old school vehicles and return them where they belong, on the road! Also, a big applause for those who managed to keep those automobiles, trucks, bikes alive for all these years. The owner of this beautiful 70 Chevy Chevelle belongs to one of these two groups and has obviously put quite an effort to make this car look as it does. There is a LS2 V8 engine hiding under the hood too, which can make some noise! And the paintjob is a story for itself, this orange nuance attracts attention wherever it goes. 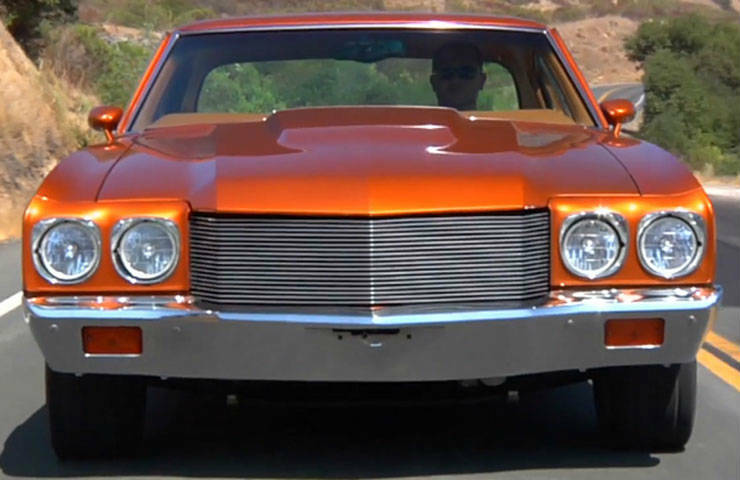 Muscle cars technology on the one hand it can strip the car`s soul and on the other hand can enhance the vehicles drivability in all the aspects. 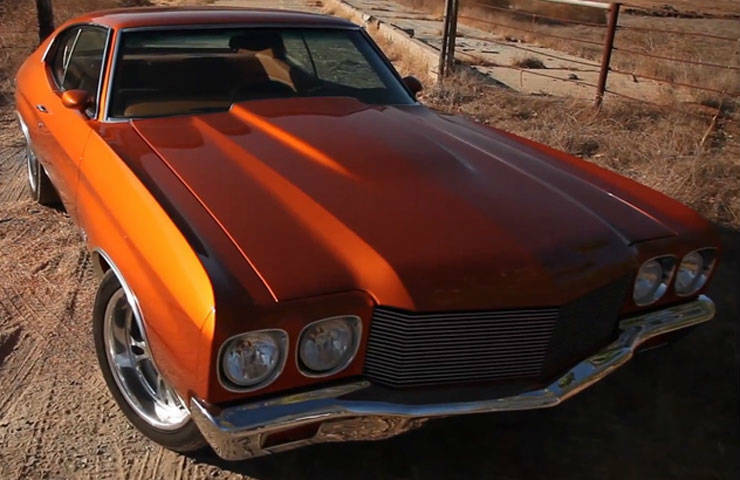 This 1970 Chevrolet Chevelle has stunning interior joined by loads of grunt and for sure we can say that the owner has managed to connect all the lines between the old and the new look. 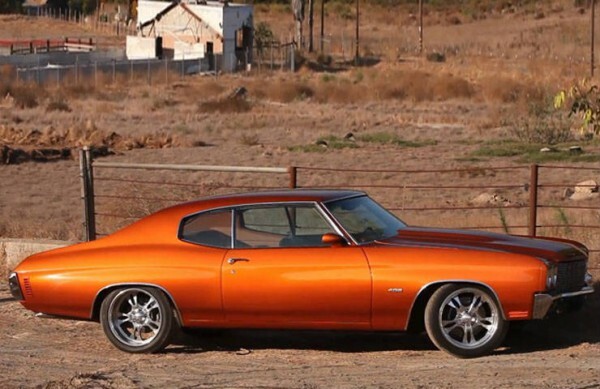 Finally, check one of the best informative articles on this amazing Chevrolet Chevelle! Check it out on this link!